The mountains of the eastern seaboard of the USA have some similarities with those in south eastern Australia. They are mostly forested, with only limited terrain above tree line, meaning that much of the steep snow country is not easily or safely ridden. Alpine resorts get around this by cutting runs, with sometimes very significant environmental impacts. 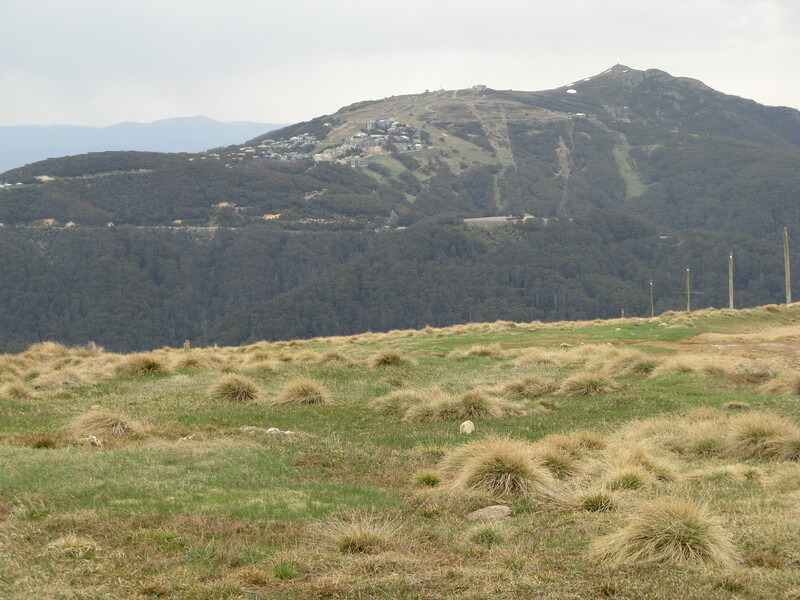 Mt Buller would stand out as the worst case in Australia, with much of the mountain having been massively impacted by the footprint of the resort: the roads, the village, the runs and associated infrastructure, and waste treatment plants, etc. Backcountry skiers and boarders tend to look to the higher terrain, and while many areas of tree covered terrain in the Australian mountains do offer some great options, the vast majority of the riding hours that are clocked up each winter are on naturally open slopes above tree line. In the Adirondack mountains of New York state, there is a growing movement to create backcountry runs through ‘glade clearing’, small scale clearing of saplings to create safe corridors through the forests to allow skiing access. Essentially they would seek to carefully remove a handful of trees on each ‘run’ or glade to create a more open area through birch forests which will be far safer than attempting to ski through regrowth forest. At this point, this type of management for backcountry skiing is not recognised in the Park management plans. Back country skiing and boarding is growing in North America, as it is here. 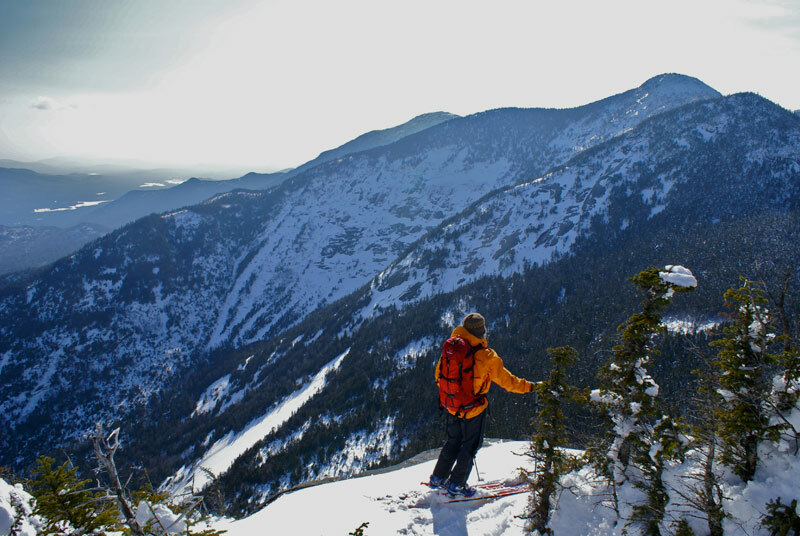 The APSA argues that opening up back country runs would bring economic benefit to local towns, as it would attract more people to a wider area of the Adirondacks, as well as bringing many more opportunity for low impact out-of-resort skiing. Of course, such land management intervention for a particular user group on public land is potentially fraught. It can be a foot in the door to more intrusive developments. The APSA seems to be mindful of this risk: it is seeking a change only to allow glade management, and is going to considerable lengths to bring all groups concerned about the mountains along with this proposal. It is set up as a not-for-profit corporation formed to “study, protect, promote, and enhance low-impact human powered snow sports on public lands in the Adirondack Mountains” and is working with state and local land managers, plus the local towns, conservation groups, and other stakeholders, to “define then develop appropriate management regulations” for managing the runs. If successful in gaining permission for the runs, they would trial them on a number of mountains. For further details on the APSA, check their website.